One of Hertfordshire’s hidden gems is the elegant, 17th-century The Old Rectory at Hertingfordbury, a small village located just over a mile from the county town of Hertford and 22 miles from central London. 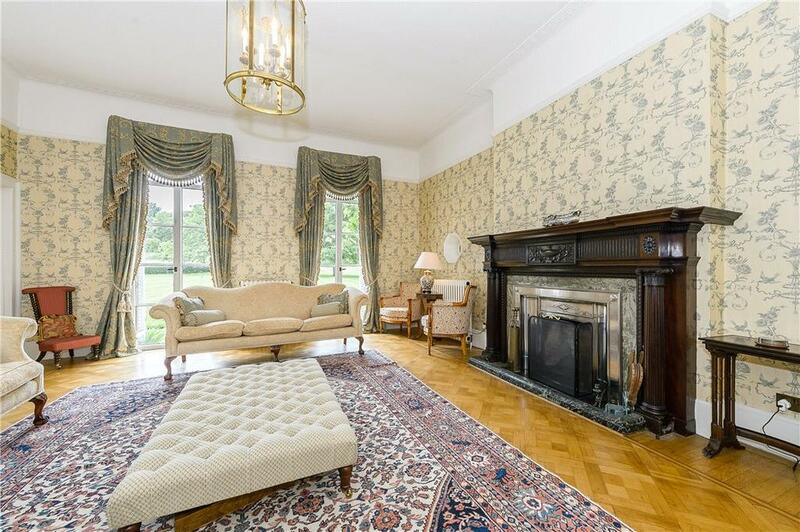 For those looking to buy a beautiful country house within easy reach of the capital, it’s hard to imagine anything nicer than this house, which is for sale via Knight Frank at £2.975m. 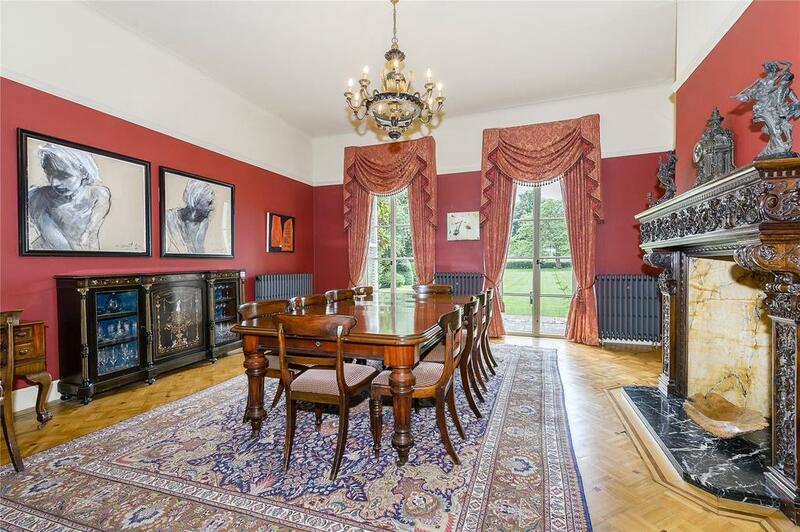 It’s a substantial former rectory within a glorious parkland setting, with landscaped gardens leading down to the banks of the River Mimram. 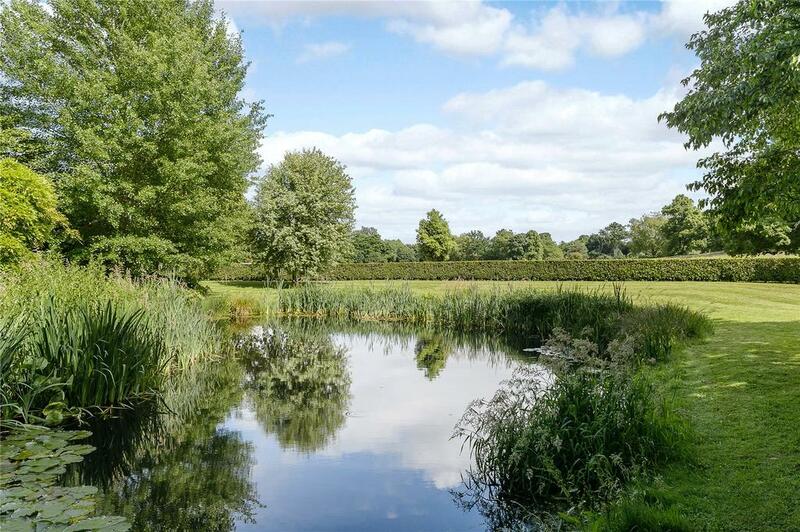 Some experts maintain that the historic parkland may have benefited from planting undertaken by Humphry Repton on the nearby Panshanger estate in the 1790s. 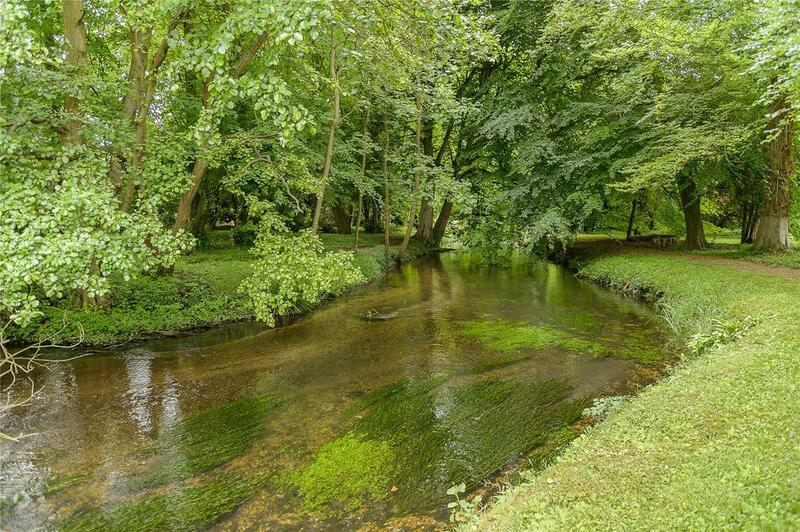 Certainly, the ancient beech trees beside the river have been attributed to Repton, one of Britain’s greatest landscapers. According to the Victoria County History, the house was originally built in 1638, when Edward Baynes was Rector of St Mary’s, at about the time that Thomas Keightley was building at Hertingfordbury Park. Baynes was a cultivated man, who was evidently influenced by the fashion of of the day for gentry houses with an imposing main façade, good ceiling heights and Classical proportions. The rectory also boasted a milkhouse, a brewhouse, a millhouse and a buttery, yet was never occupied by the rector, who continued to live in a modest house in the village and his grand new house was let to wealthy London merchants. It offers 6,730sq ft of living space on three floors, with accommodation including four reception rooms, a kitchen/breakfast room, an orangery, a master suite, four double bedrooms and two bath/shower rooms on the first floor and a further double bedroom on the second. The early 18th to mid 19th centuries saw the livings in the Church reach the height of their desirability, with the clergy enjoying significant status in society. 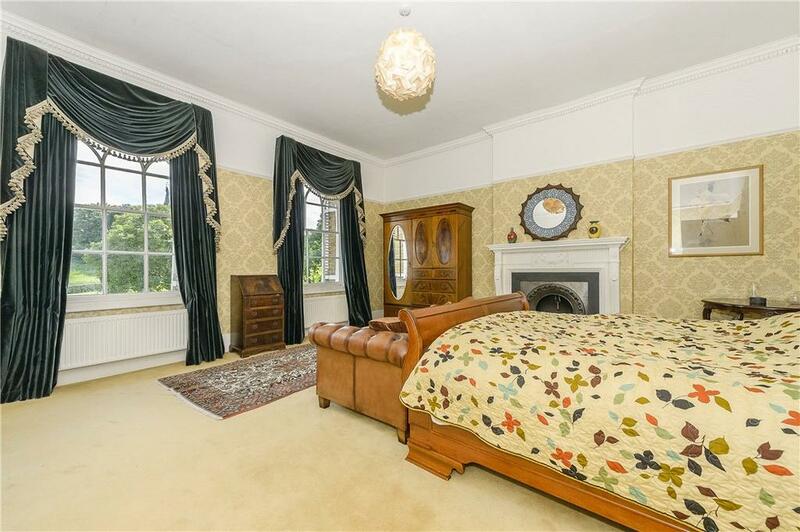 This was reflected in the style of their houses, which, in the early 18th century, saw The Old Rectory extended to the north, and the rooms at the western end of the house enlarged to provide grander reception rooms and a bedroom with an adjoining servant’s room. In 1801, Dr James Hook was appointed chaplain to the Prince Regent, later George IV, and shortly afterwards took on the living of Hertingfordbury in addition to his role as Rector of Saddington in Leicestershire. Known, as were many of his clerical colleagues, for being ‘more remarkable for the number of his benefices than for the work he did in any of them’, Dr Hook had The Old Rectory re-fronted in brick and the entrance moved to the east, which allowed him to see parishioners without encroaching on his personal living space. The next major milestone in the building’s history was the sale of The Old Rectory by the Church in 1929. By then in poor repair, it was bought by Robert Addis, who set up his toothbrush factory in Hertford after the First World War. 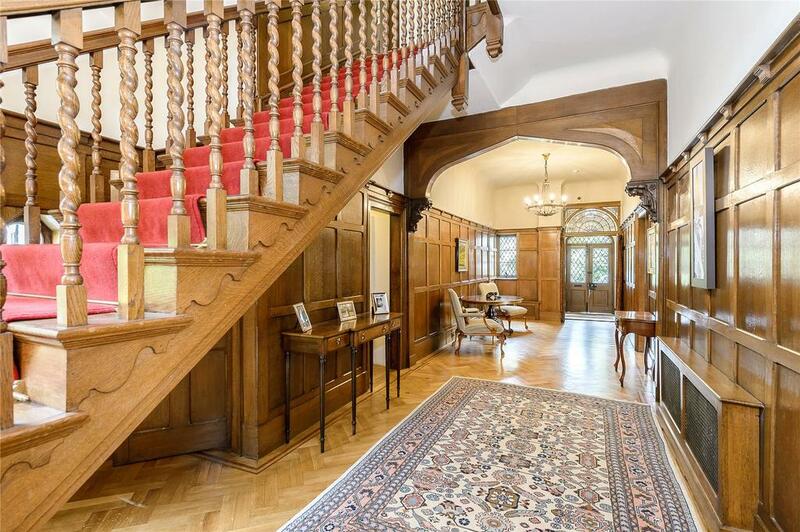 He carried out a major renovation, installing a new oak staircase and panelling recovered from nearby Essendon Place, which, along with the polished parquet floors, are a striking feature of the house today. Requisitioned by the Army during the Second World War, the last 60 years have seen The Old Rectory, listed Grade II, cherished by successive private owners and its four acres of grounds enhanced by a judicious planting programme which is still bearing fruit – literally and figuratively – to this day. 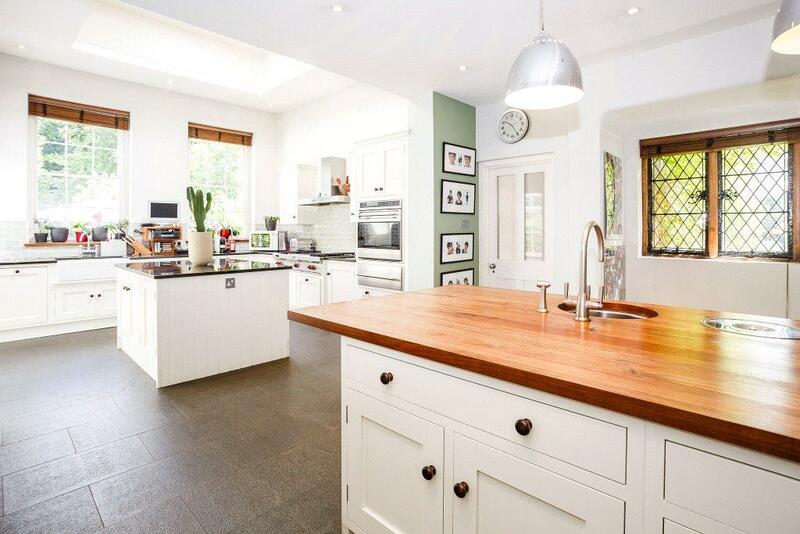 Classical Culver is situated on the edge of the historic east Hertfordshire village of Much Hadham. 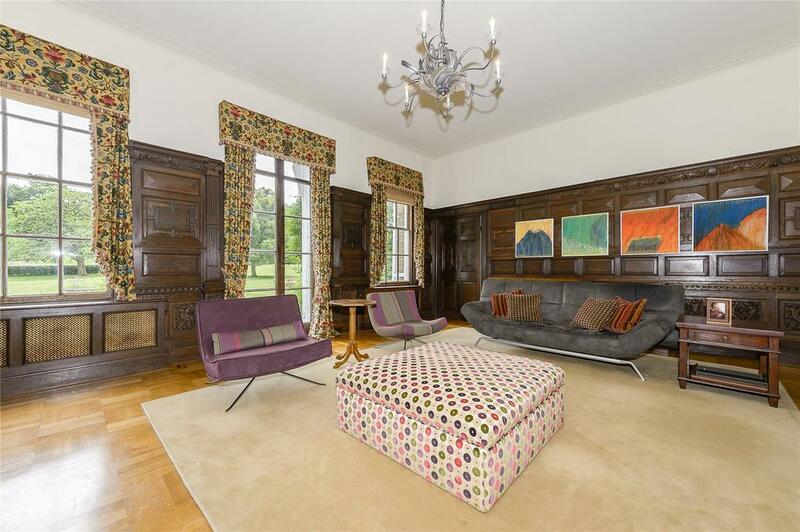 This beautiful mansion in Hertfordshire was once the family home of Britain's great biscuit dynasty.